Tickets for the Saturday, June 11th IHSAA State Softball Championship Game, featuring the Penn Kingsmen taking on the Avon Orioles, are on sale in the Penn High School Athletic Office. Penn (26-3) plays Avon (25-5) for the state title at 7:30 p.m. at Ben Davis High School in Indianapolis. Tickets can be purchased at the Penn High School Athletic Office from 8 - 3 p.m. on Wednesday, June 8, and Thursday, June 9. Tickets will be on sale from 8 - 11 a.m. on Friday, June 10. 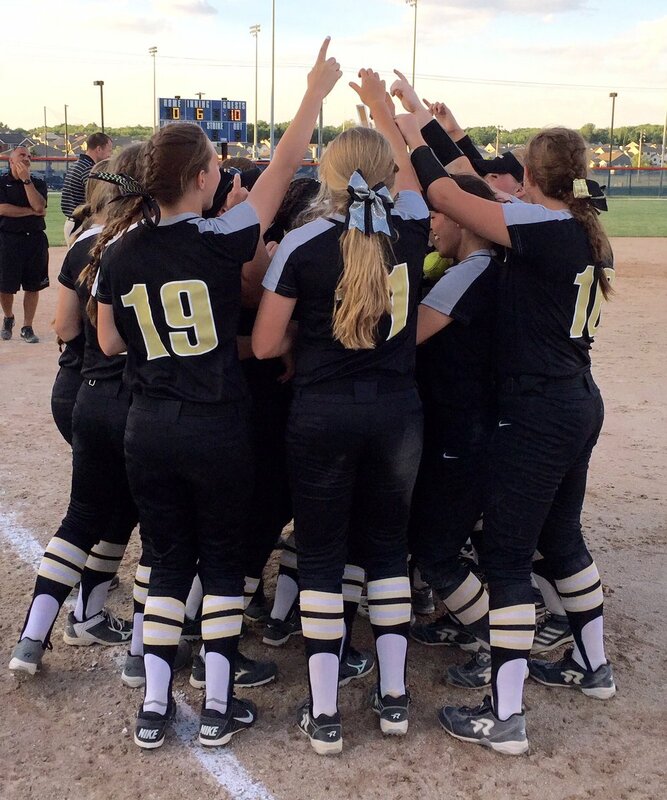 The softball team will get a Championship send-off Saturday, 2:30 p.m. from the Softball Field from the St. Joseph County StatePolice Department and Penn Twp. Department. Penn High School will host a community celebration for the team (win or lose) on Tuesday, June 14th at 5:00 p.m. in the Studio Theater. Patrons may enter through door C.